Mini Games are quick and easy to play and at the same time super fun! Why not give them a go now? You could even win! 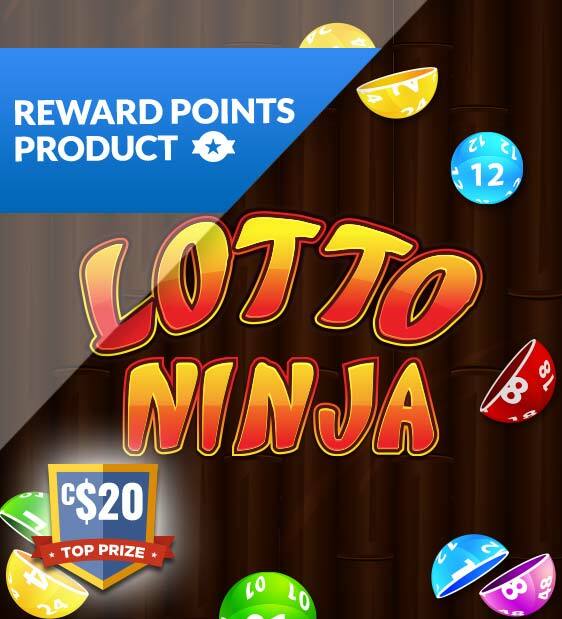 Unlock your C$20 prize by completing all the levels! 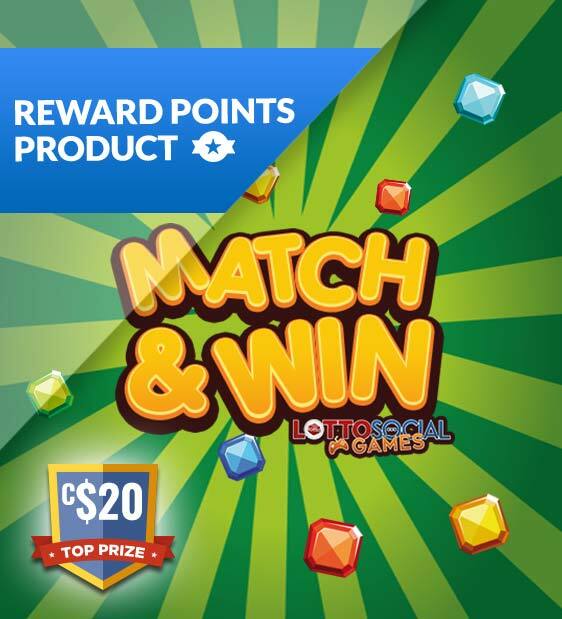 Unlock C$1 cash and C$2 credit along the way as well! 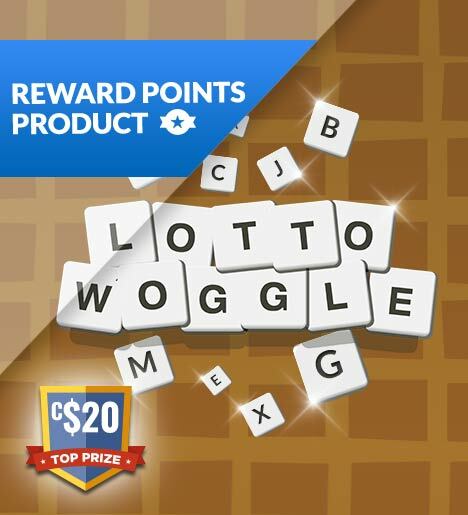 How good are your at anagrams? 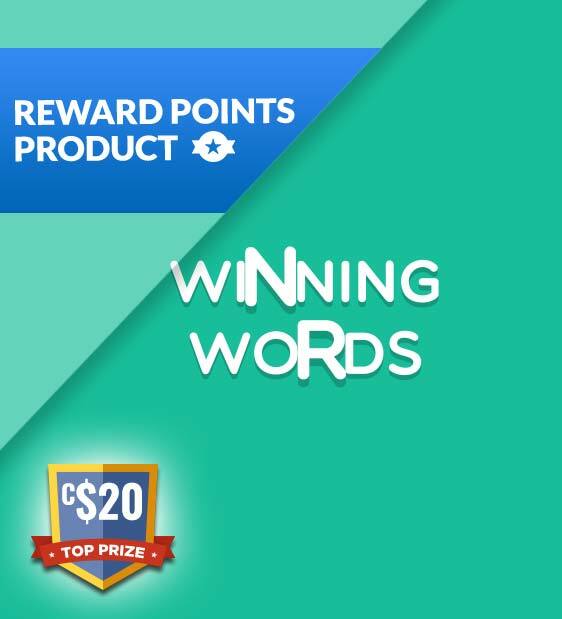 Re-arrange the letters to make words! 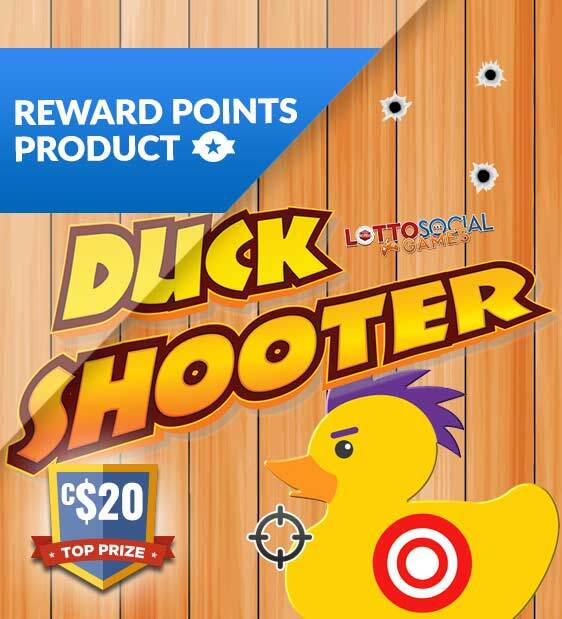 WIN UP TO C$20 cash if you complete the game! 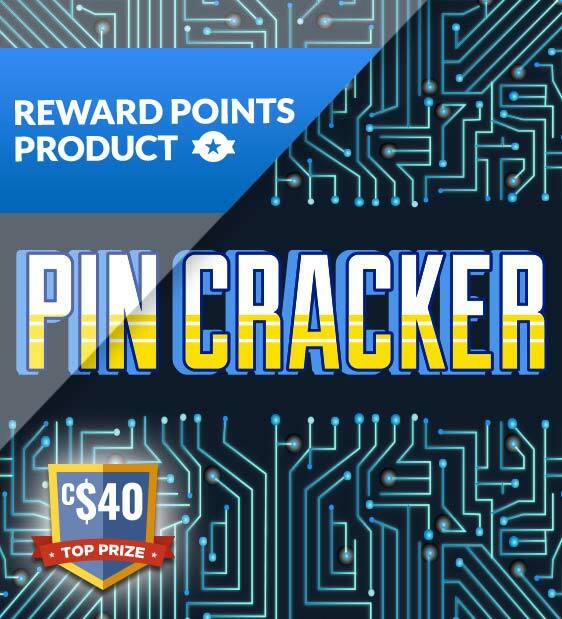 You'll need the skills of a James Bond to crack a pin within seconds, and there is a generous C$40 cash prize to be won at the end. 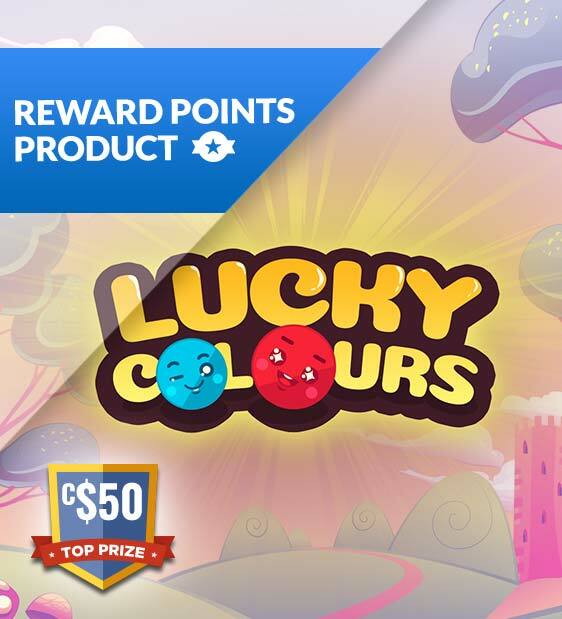 Unlock your C$50 prize by completing this finger tapping classic game! 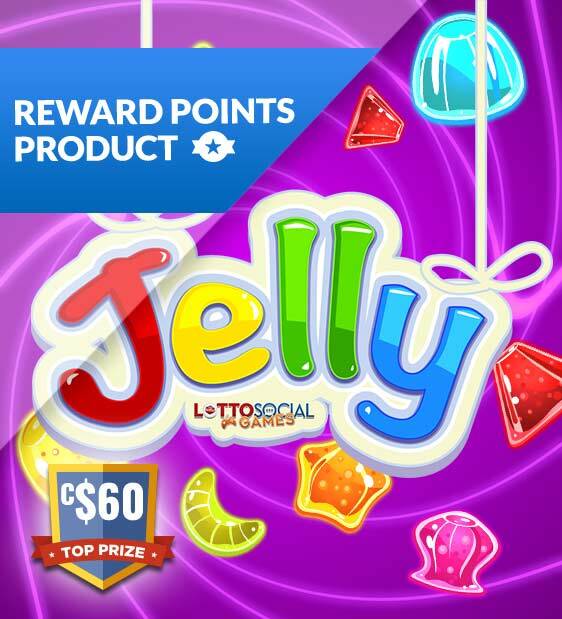 Unlock C$1 and C$2 cash prizes along the way as well! 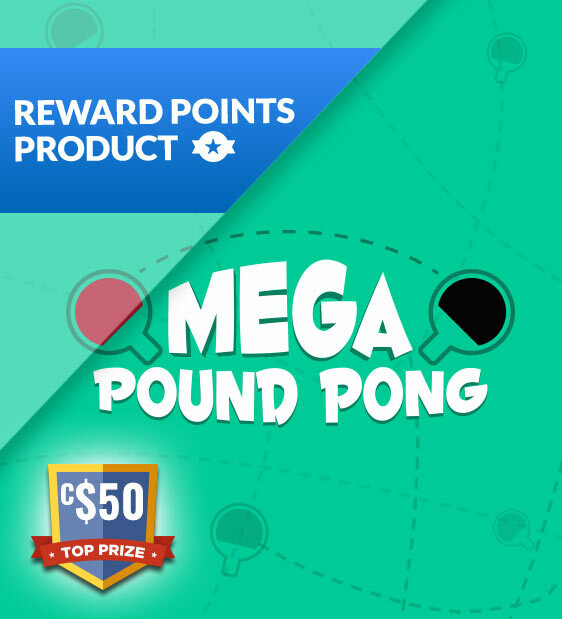 It’s the year 2084 and Ping Pong Championships have come a long way. 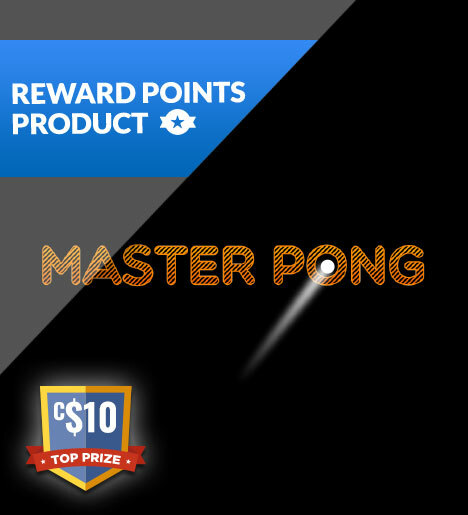 You must take on the leader of each level and test your skills against them to win the cash prize of…? ?